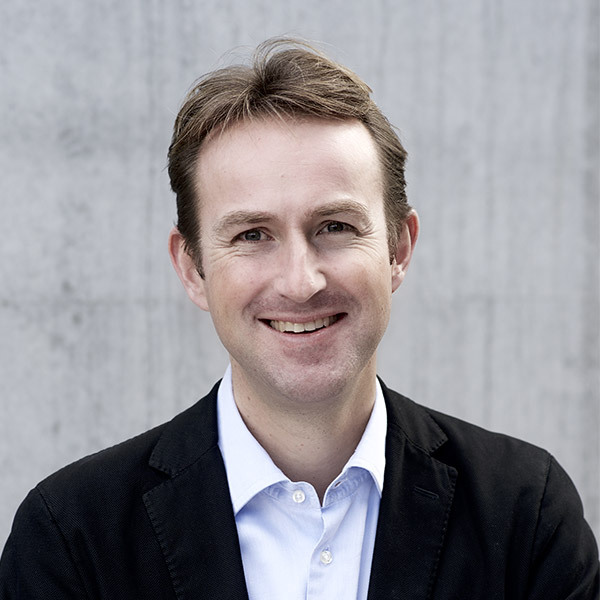 Bernd Klosterkemper serves as Investment Director at Ananda Ventures, a leading venture capital investor for impact driven enterprises in Europe. Before moving to the impact investing space, he has been working in finance and management for over ten years. After completing his law degree and doctorate at the University of Bayreuth, he began his career at McKinsey & Company. As a project manager with a primary focus on financial institutions and change management, he operated in Germany, the Netherlands and Malaysia. Bernd gained valuable entrepreneurial experience when he assumed the role of CEO of the finance and property service provider PlanetHome AG. He succeeded in helping the PlanetHome Group to become the leading B2B-Partner in the placement and financing of private properties, with over 500 employees in 80 locations in Germany and Austria.